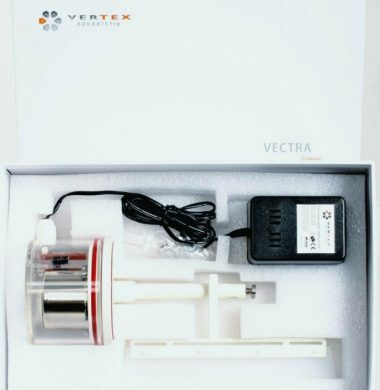 High Quality Internal Protein Skimmer, manufactured by Vertex. 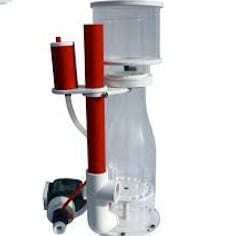 Replacement Impellor for use with Vertex Omega 130 Pump. 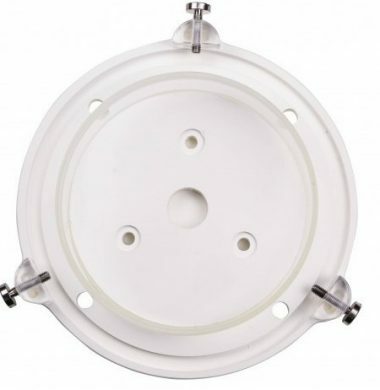 Vertex Vectra 150mm Skimmer Lid, designed for use with the Vectra Engine Cleaning Head. Vertex Vectra 160mm Skimmer Lid to be used in conjunction with Vertex Vectra Engine Cleaning Head. 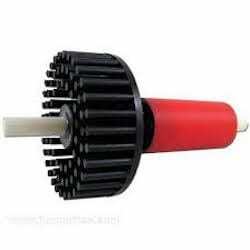 Motorised Cleaning Blade for use with Vertex Vectra Lids.